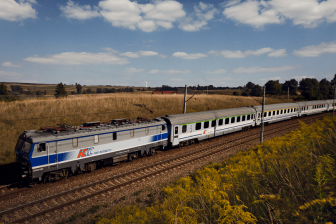 Two European rolling stock manufacturers Alstom and Siemens Mobility have submitted a new joint remedy package to the European Commission in order to receive approval for their merger deal signed on 29 March 2018. The authority decision is expected to be issued by February 18, 2019. A new package was prepared after the Commission’s concerns about competition reduce after the merging. 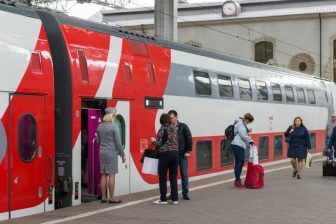 “The proposed remedies include mainly signalling activities as well as rolling stock products and represent around four per cent of the sales of the combined entity,” the companies reported in a joint statement. The stakeholders consider that their proposal will be approved by the Commission. Both manufacturers announced their merger in September 2017 when they signed a Memorandum of Understanding. The parties regard consolidation as a new opportunity for their business and a possibility to establish a new champion of European Union at the global market like Airbus in aviation. “This Franco-German merger of equals sends a strong signal in many ways. We put the European idea to work and together with our friends at Alstom, we are creating a new European champion in the rail industry for the long term. This will give our customers around the world a more innovative and more competitive portfolio,” President and CEO of Siemens Joe Kaeser noted last year. 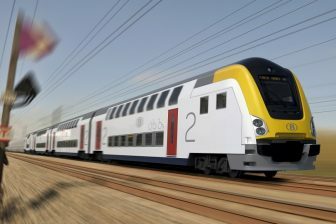 Alstom and Siemens signed a merger deal in March. Siemens gave a pledge to transfer it Mobility division under Alstom control in exchange of 50-per cent share package of a joint venture. The combined company will have revenue of 15.3 billion euros and profits of 1.2 billion euros. The deal should be approved by the European Commission.